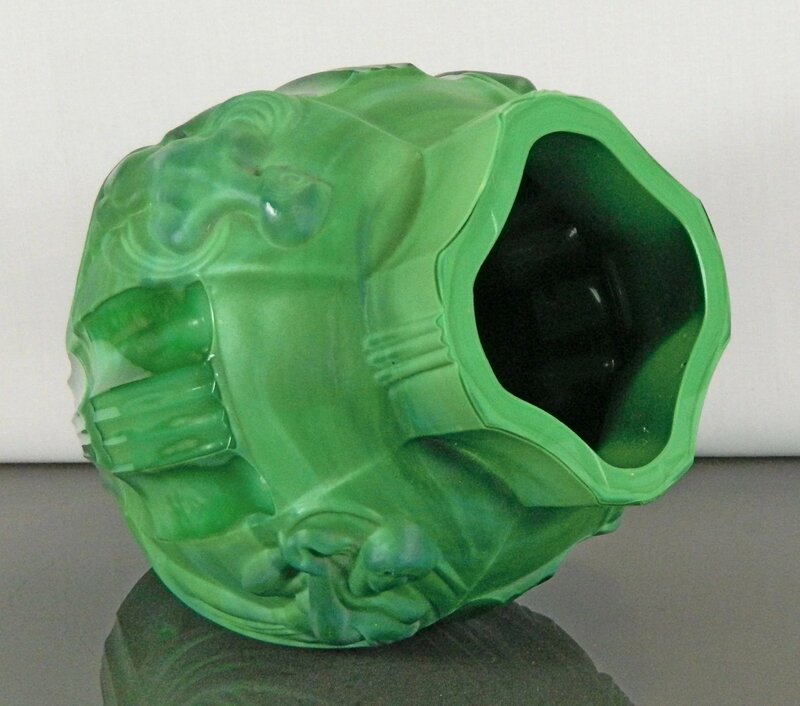 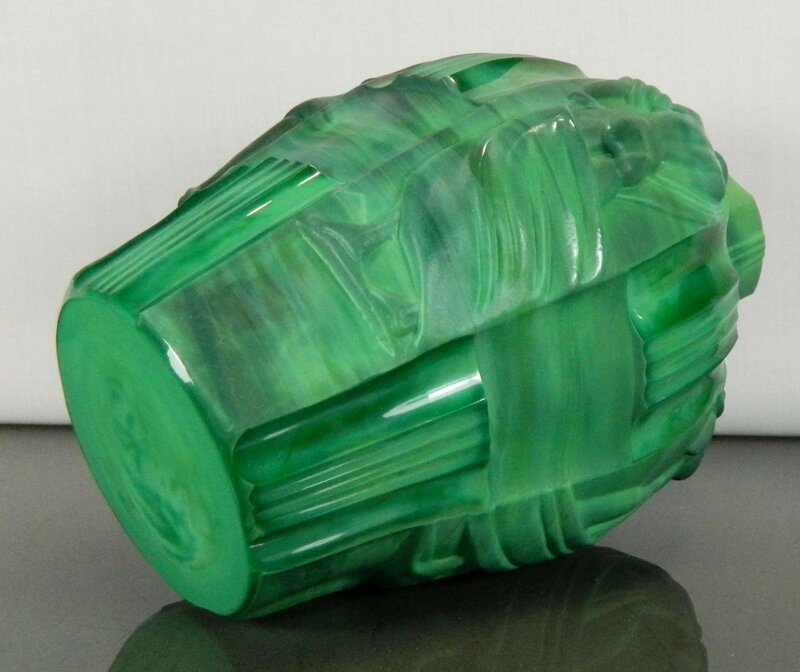 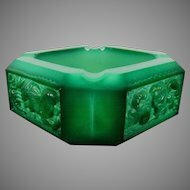 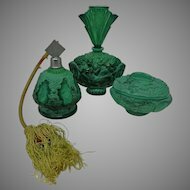 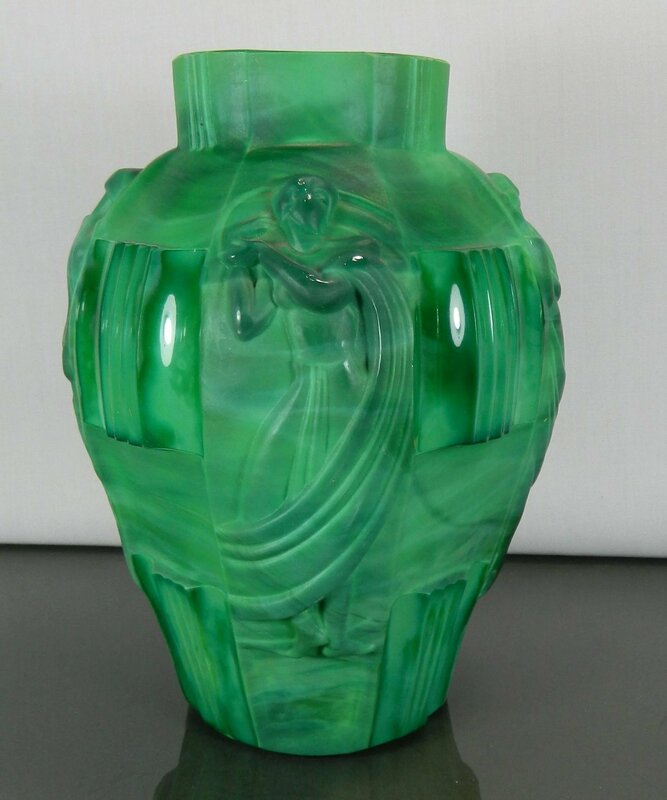 Up for sale is a vintage Curt Schelvogt Art Deco malachite glass flower vase. 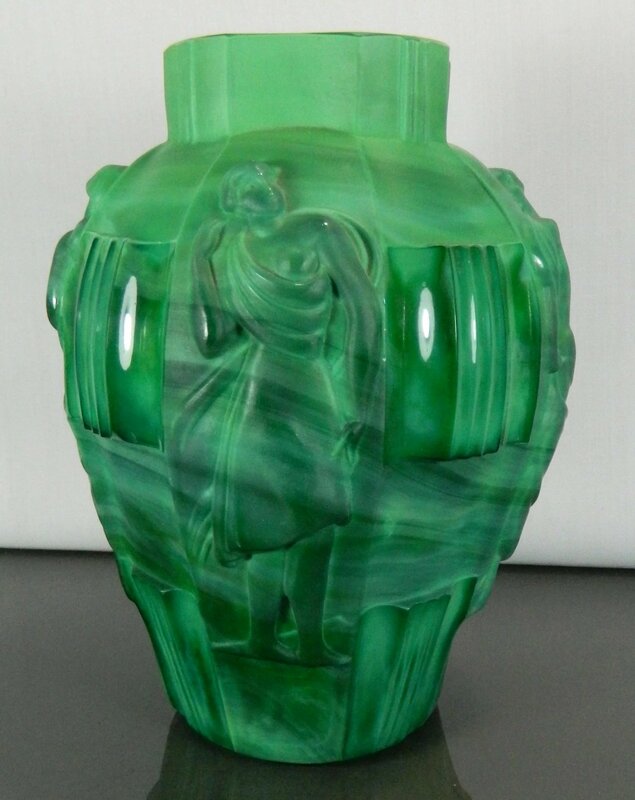 Schlevogt thought of glass as a medium for great art. 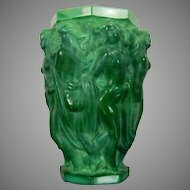 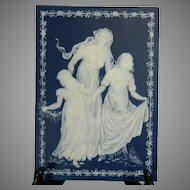 He conceived the "Ingrid" lines as a series sculptures, designed by leading artists and executed in glass resembling marble, malachite and lapis lazuli. 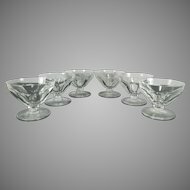 The pieces were mold cast by Riedel and then cut and polished at the Curt Schlevogt glassworks to achieve their lustrous finish. 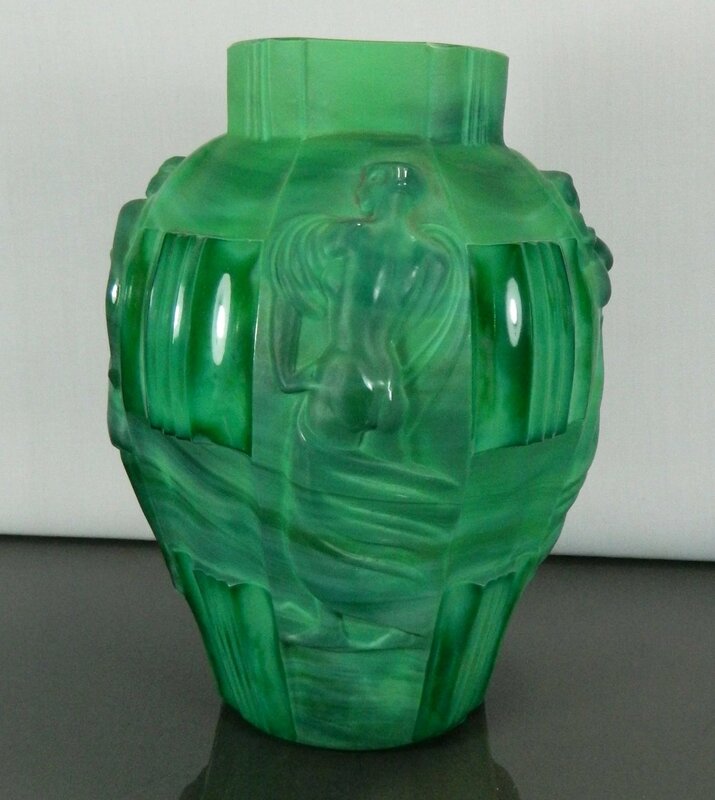 Ingrid is the epitome of the Czechoslovak glassmakers' art. 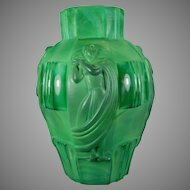 This vase, known as Dancing Lady, was designed by Artur Plevar. 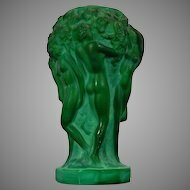 It features bas relief panels of 4 Art Deco draped (and undraped) female figures. 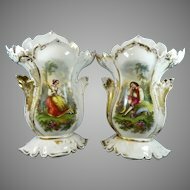 Between them are matte and polished panels with sharp ridges. 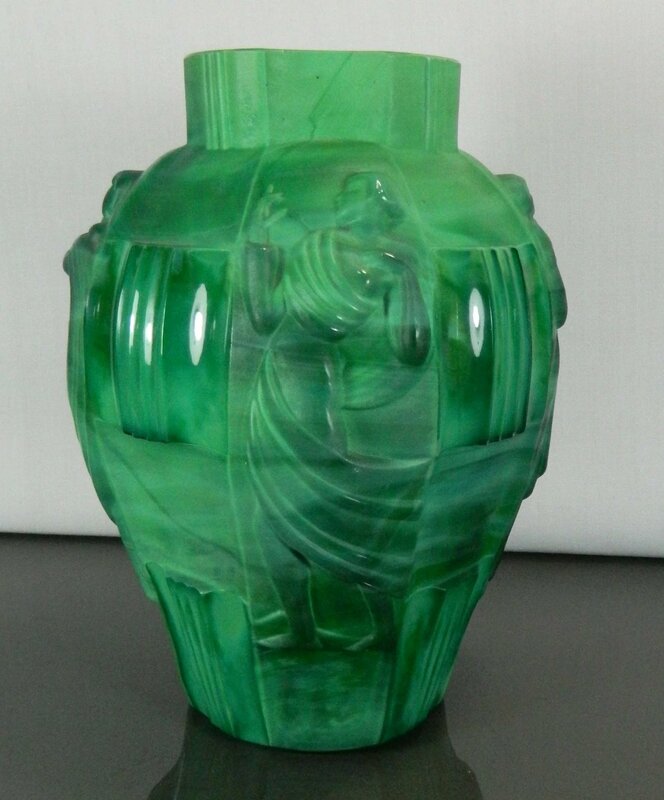 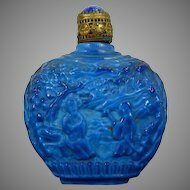 An example of this vase is in the permanent collection of the Corning Museum of Glass. 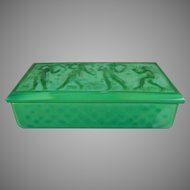 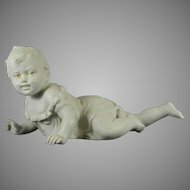 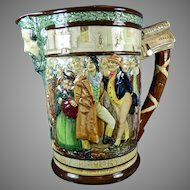 Estimated Age: This item is estimated to have been made in Czech Republic during the 20th Century. 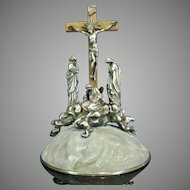 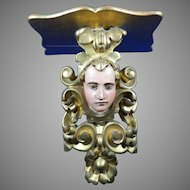 Dimensions: This item is 9.5” tall; and 6” wide. 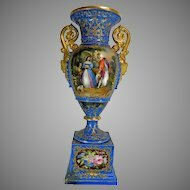 Condition: This item is in excellent condition; there are minor scratches at the bottom of the vase; there are no cracks, repairs or restorations to note.